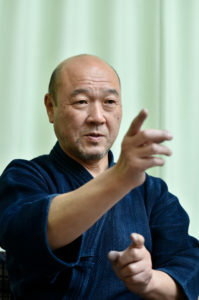 Tani Katsuhiko has won the All Japan 8th Dan Tournament and won 2nd place twice. While time for keiko has been decreasing due to being busy at work, he worked on morning running and suburi. 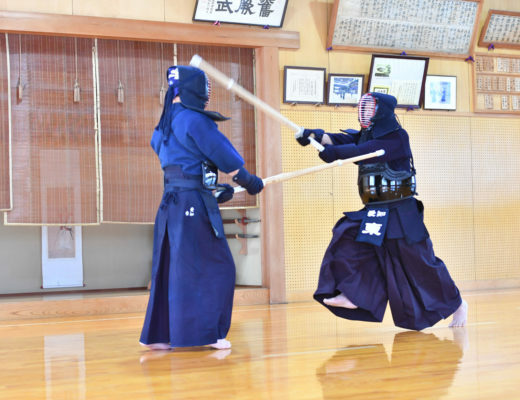 “I am conscious of the blade angle and tenouchi” says Tani, who explained about what he had learned and focussed on during continued practice of suburi. 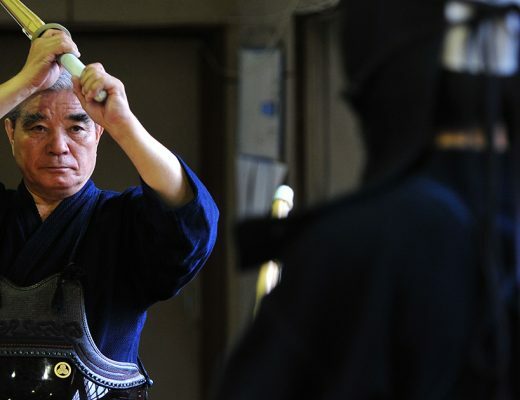 Born in 1957, he is from Gunma prefecture. 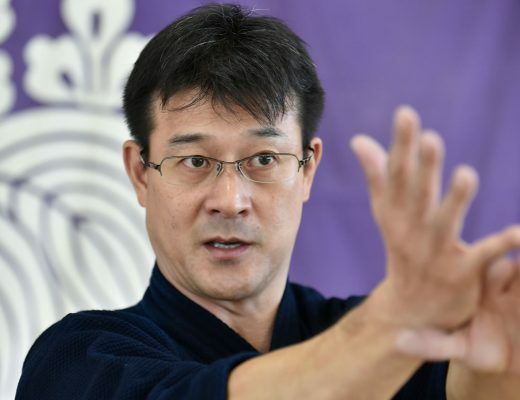 After graduating from Niijima Gakuen High School to Tsukuba University, he became a high school teacher in Gunma Prefecture. 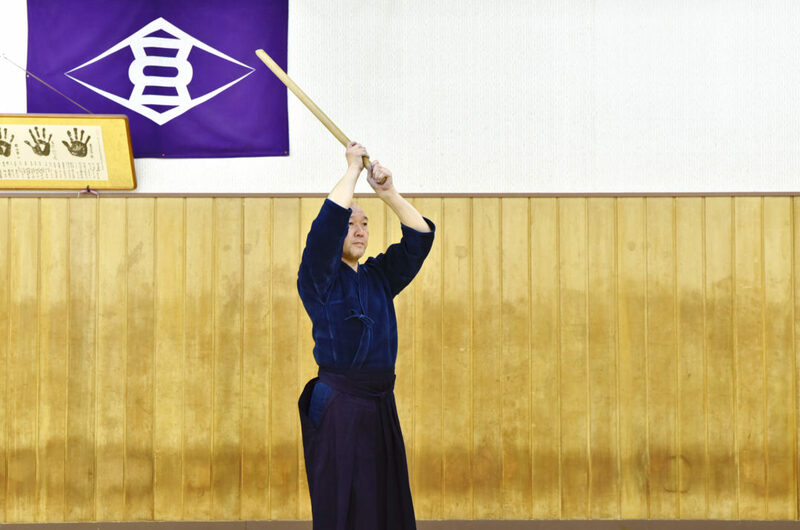 Major achievements include winning the 10th All Japan Invitational 8th Dan Championship and two times runner up, participating in the All Japan Championships, winning National Teachers’ Team Championship, and participating in the All Japan East – West Tournament. Retired from teaching as last year.